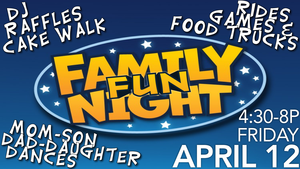 We hope to see you at FFN on Friday, April 12th from 4:30-8:00pm. 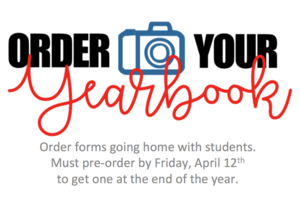 Don't forget to pre-order your yearbook by Friday, April 12th. 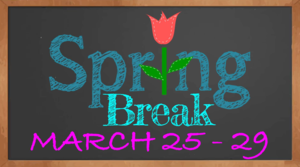 Spring Break will be taking place during the week of March 25-29. Join us this Thursday (April 21st) evening at 6:00pm. 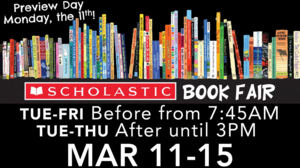 Join us during the week of March 11th for our Spring Book Fair. 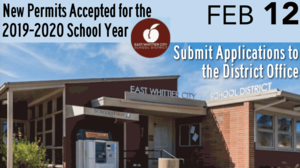 Shopping is available before school, after school, during class shopping time, and on Thursday evening from 5-8pm. We hope you find some great books! 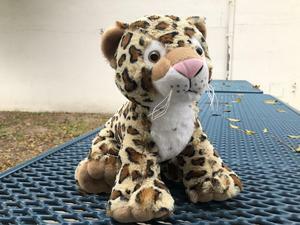 Join us on March 14th from 5-8pm to build a leopard and go shopping at our book fair. 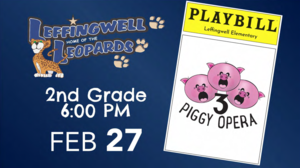 Come join us this upcoming Wednesday (2/27) evening at 6:00pm for our 2nd grade presentation of the 3 PIGGY OPERA! 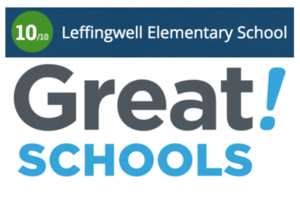 Leffingwell is pleased to announce that we have received a 10/10 GREAT SCHOOLS RATING! We are so proud of our dedicated teachers & staff, hard working students, supportive families, and caring school culture! 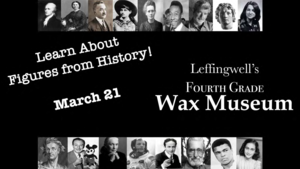 Way to go Leffingwell community! 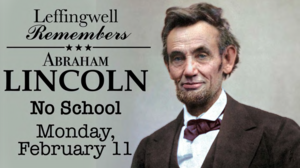 Please note there will be no school on the following days in observance of Lincoln's and Washington's birthdays. I really want my child to attend Leffingwell, but we don't live in the attendance area. Is it still possible to attend?